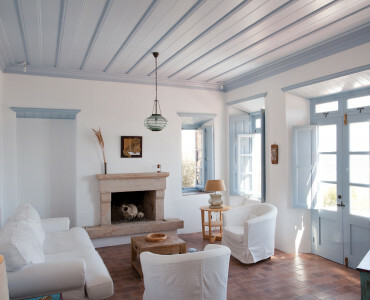 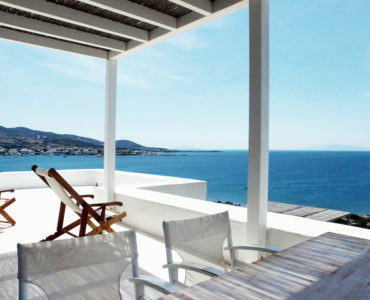 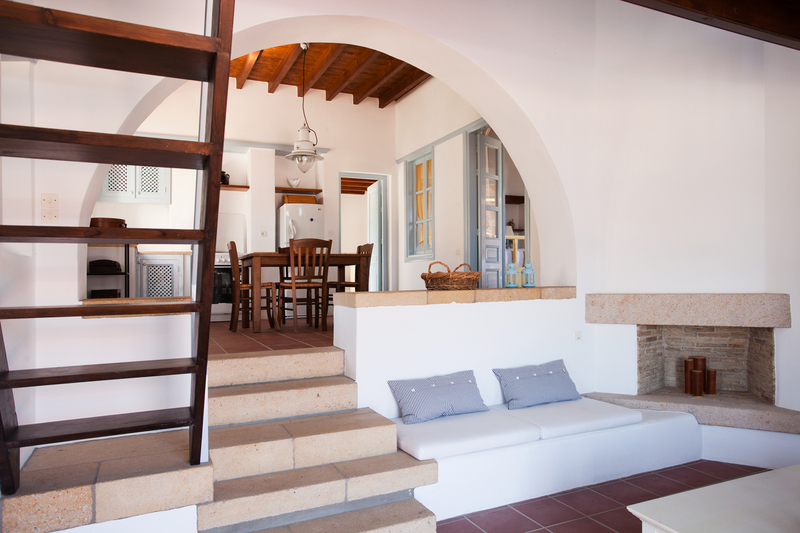 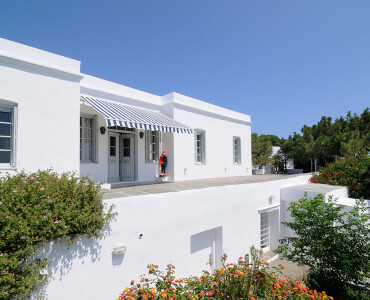 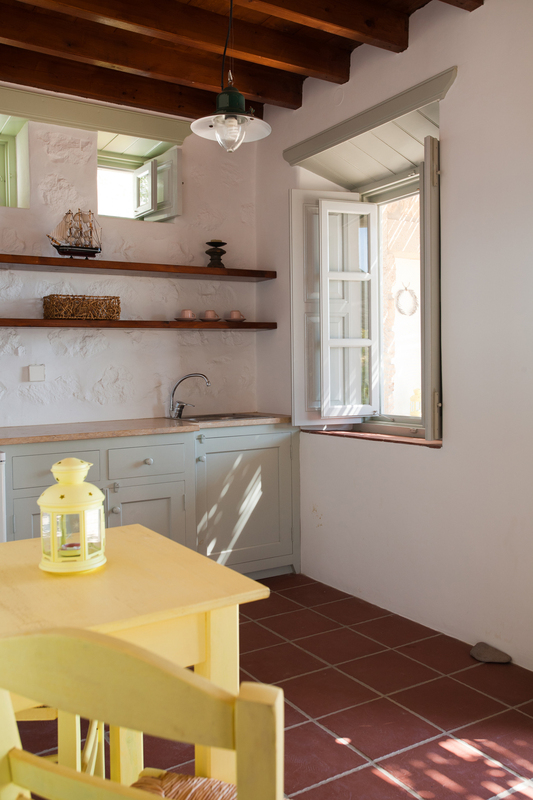 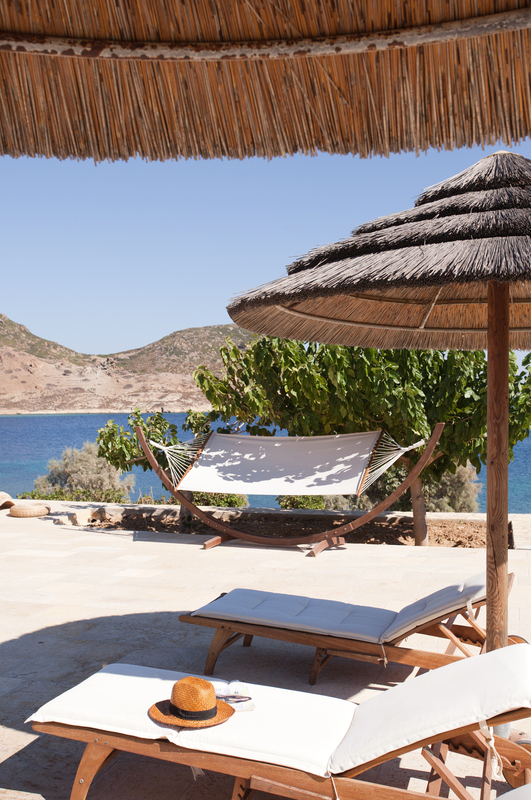 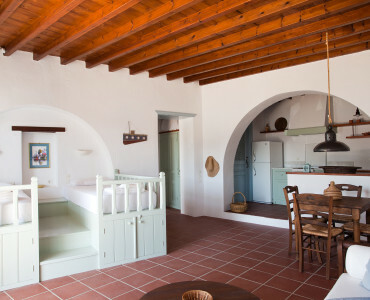 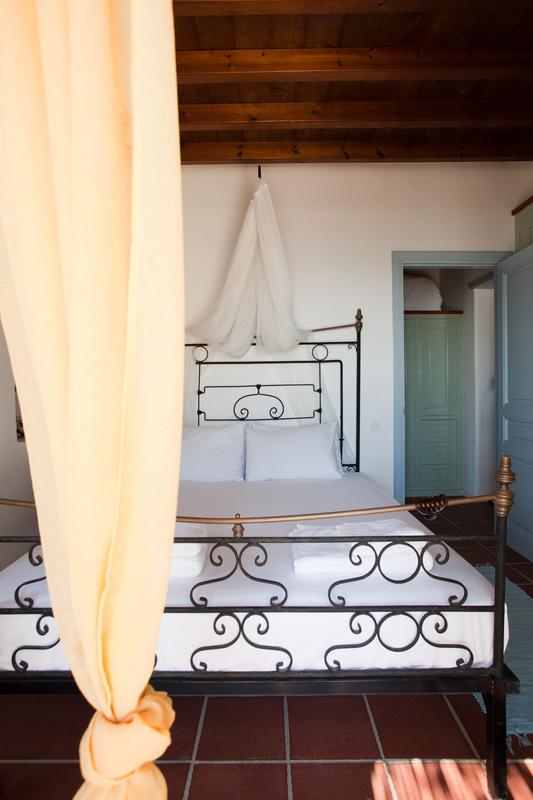 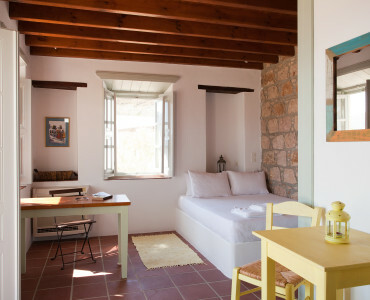 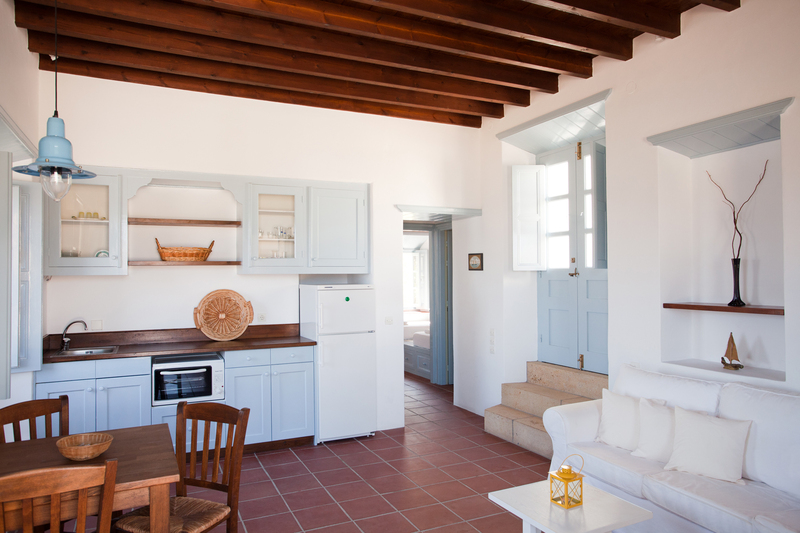 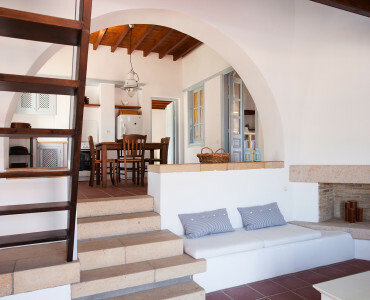 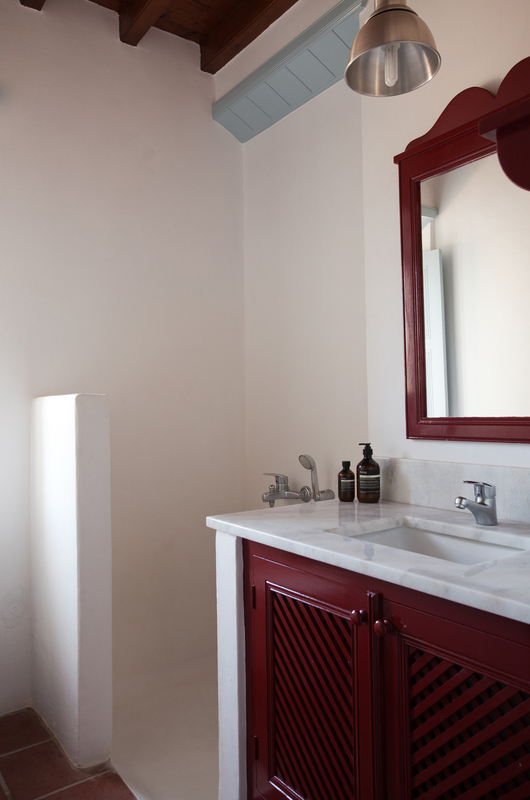 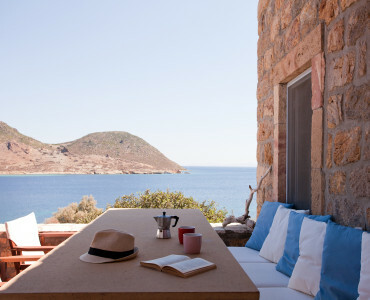 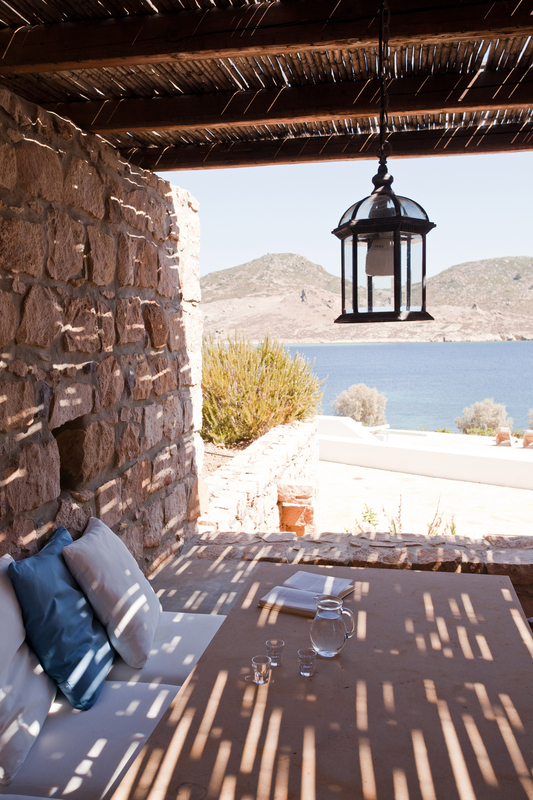 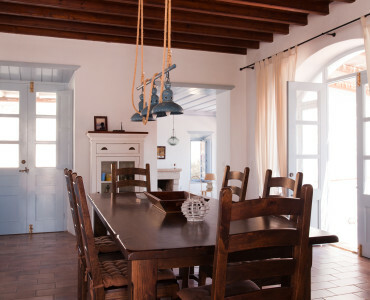 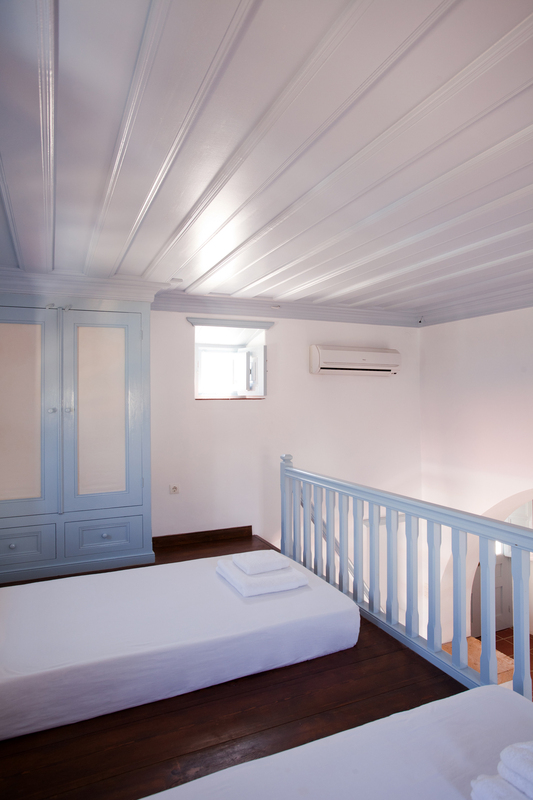 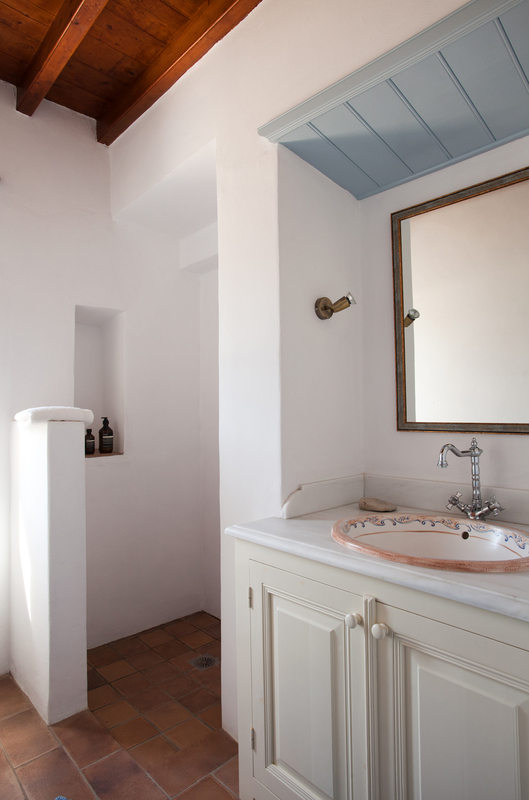 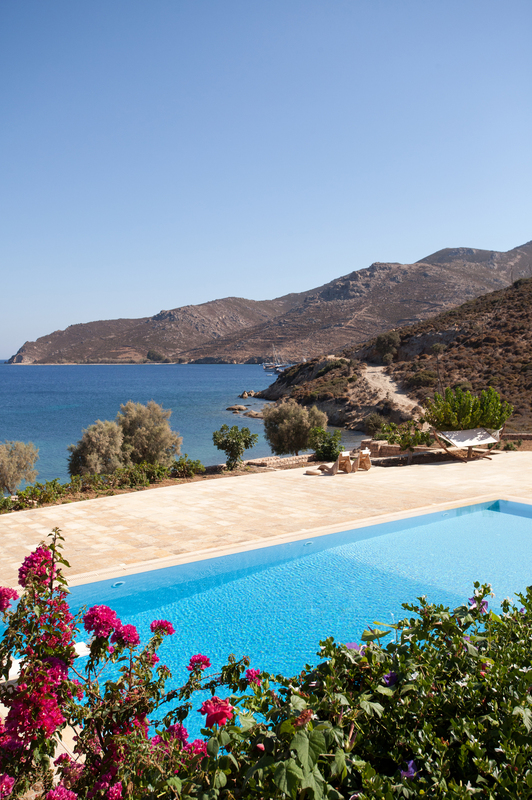 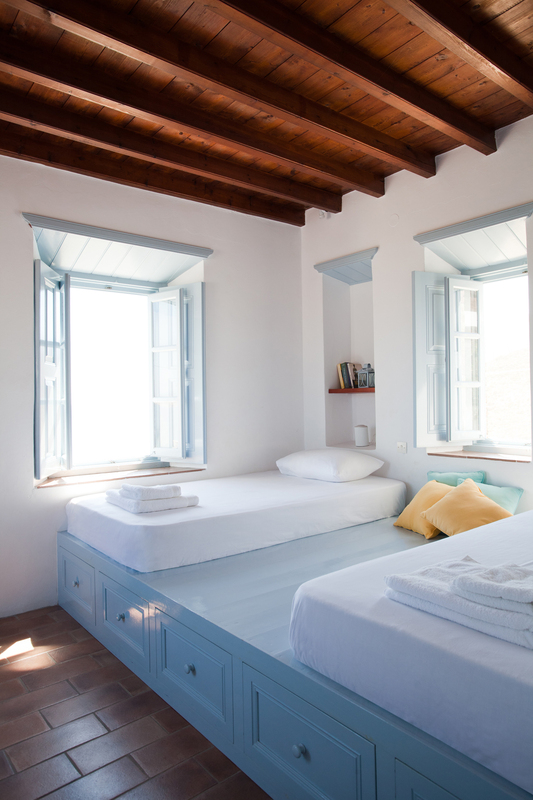 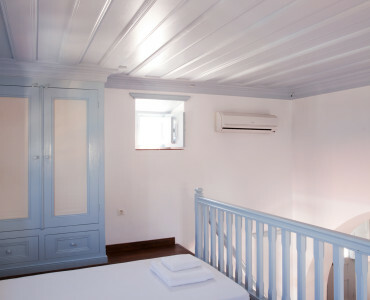 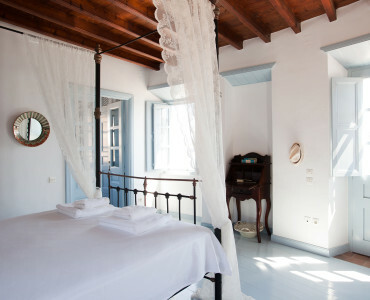 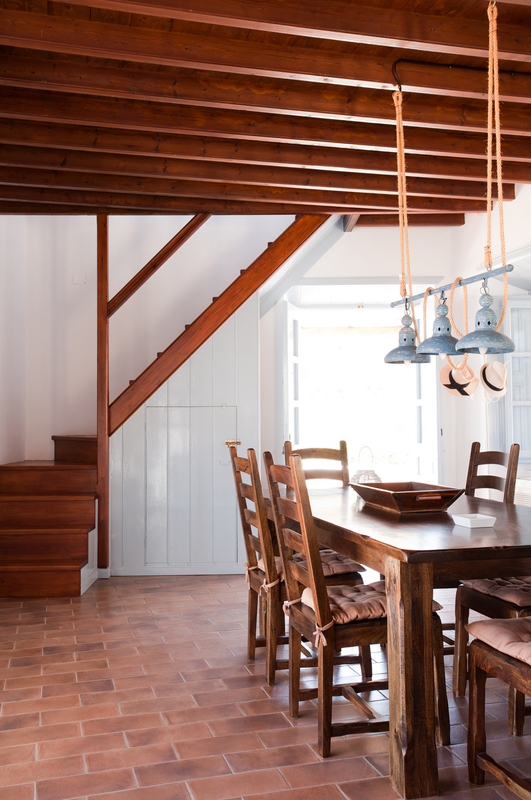 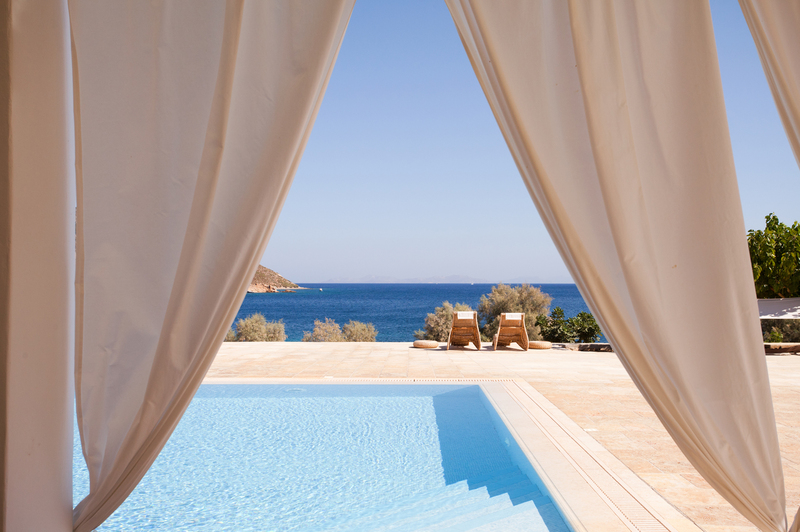 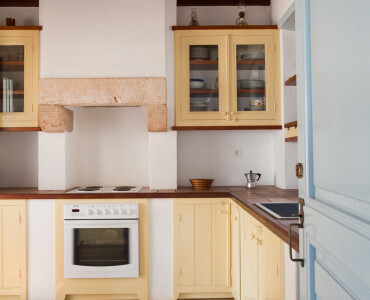 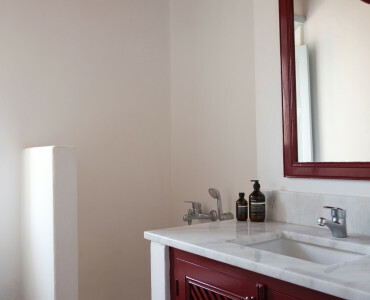 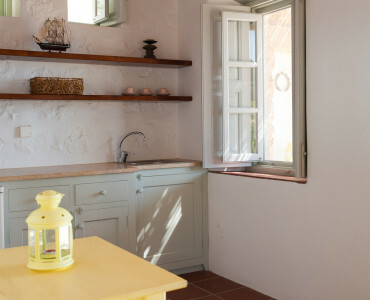 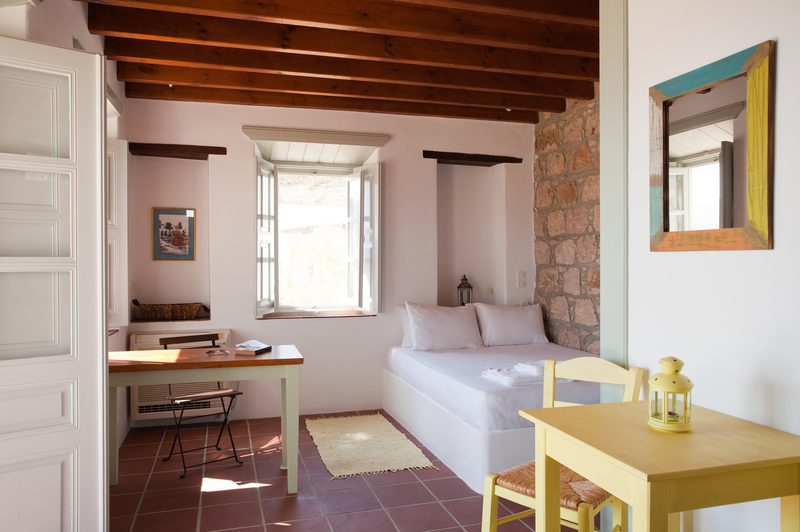 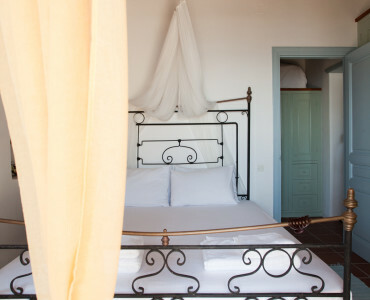 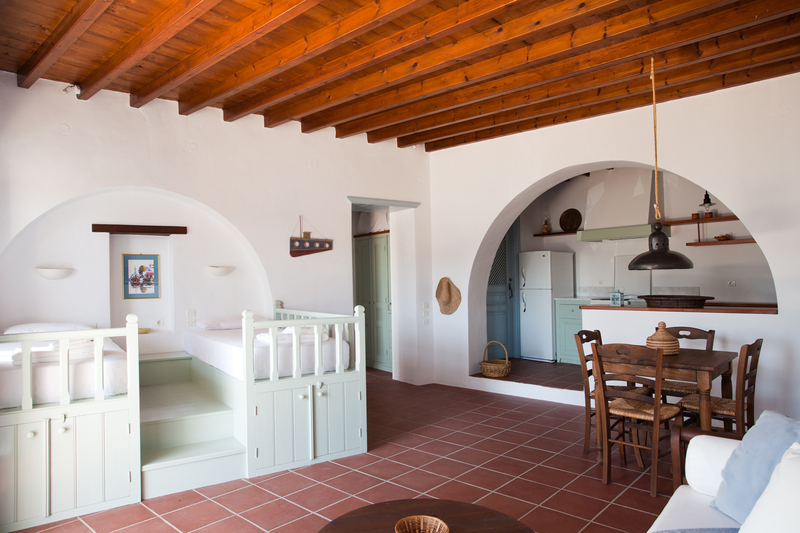 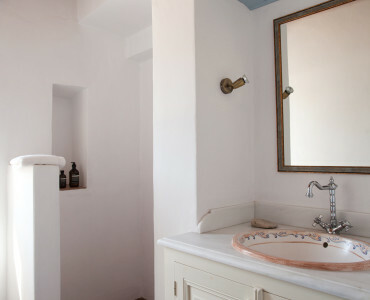 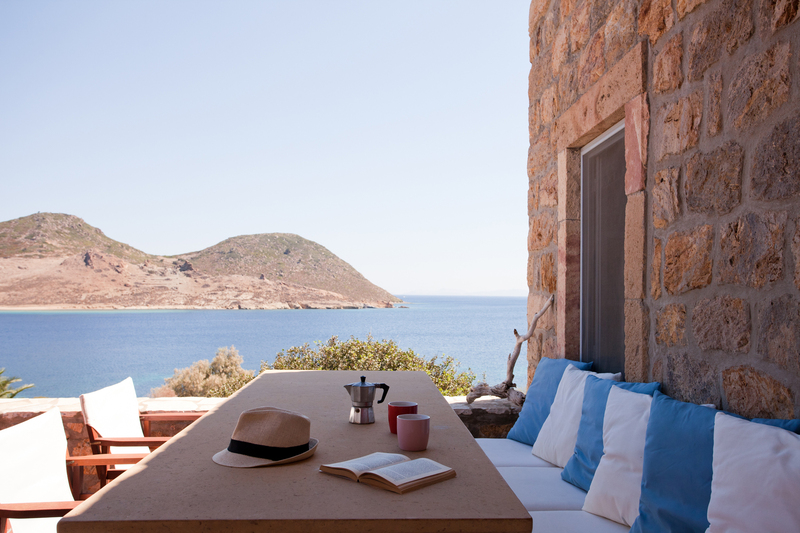 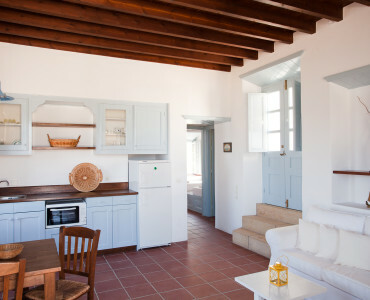 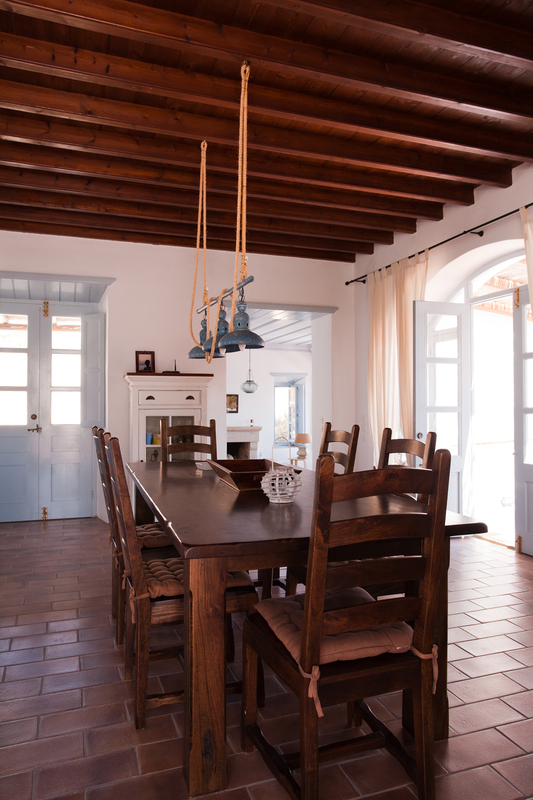 This seaside villa has one of the most privileged locations on Patmos. 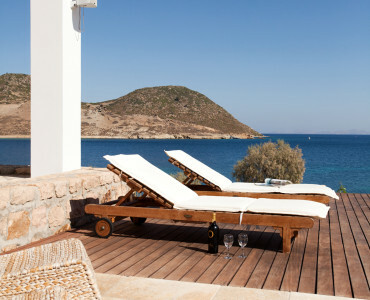 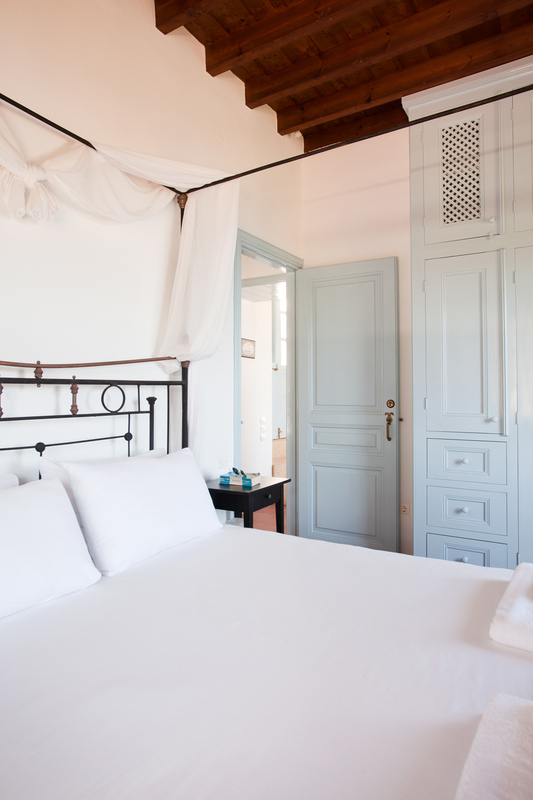 Breezy bedrooms open up to vast terraces, with a swimming pool overlooking the magnificent sandy sweep of Petra beach. 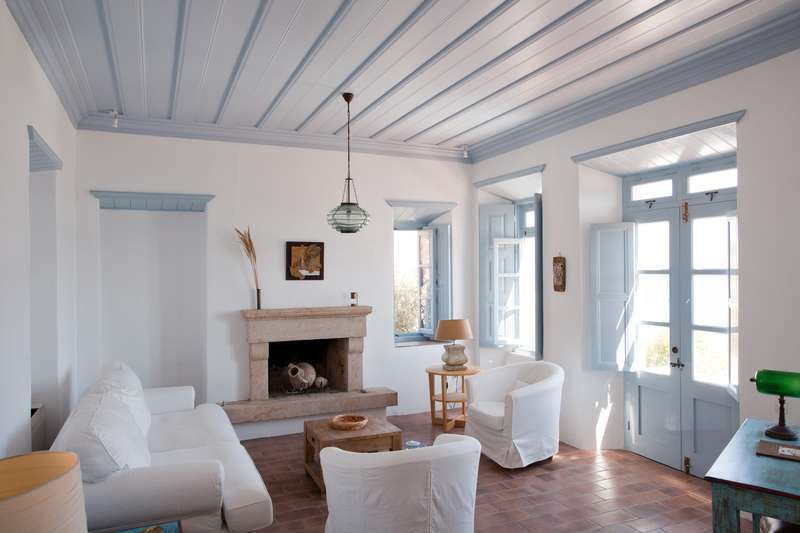 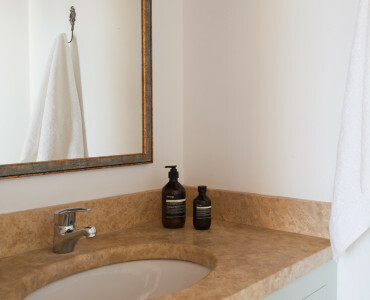 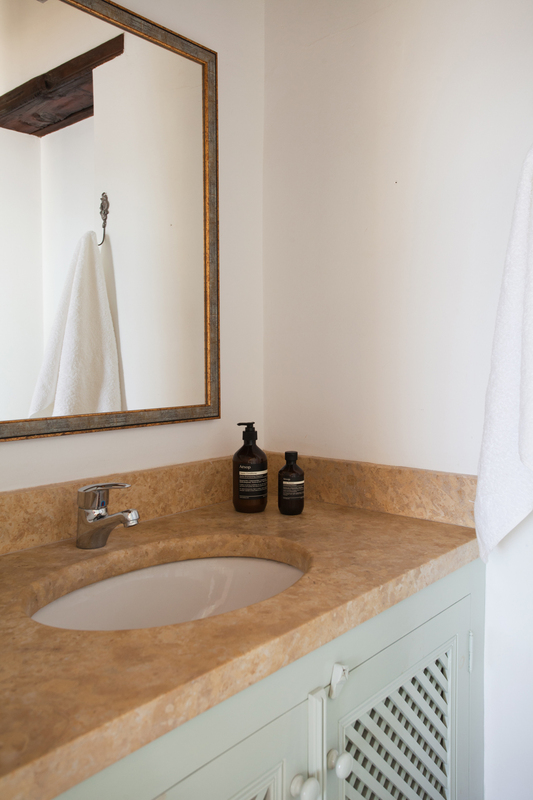 Minimalist interiors in cool white and warm pastels celebrate local materials – marble, wood and stone. 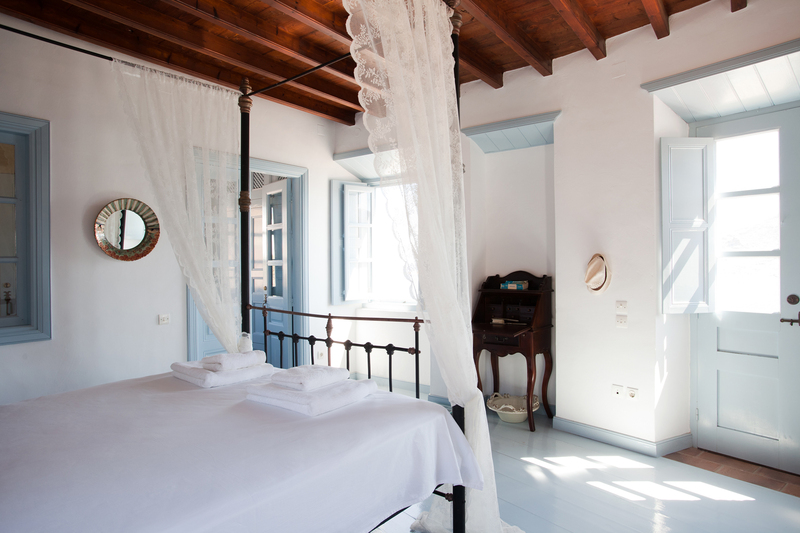 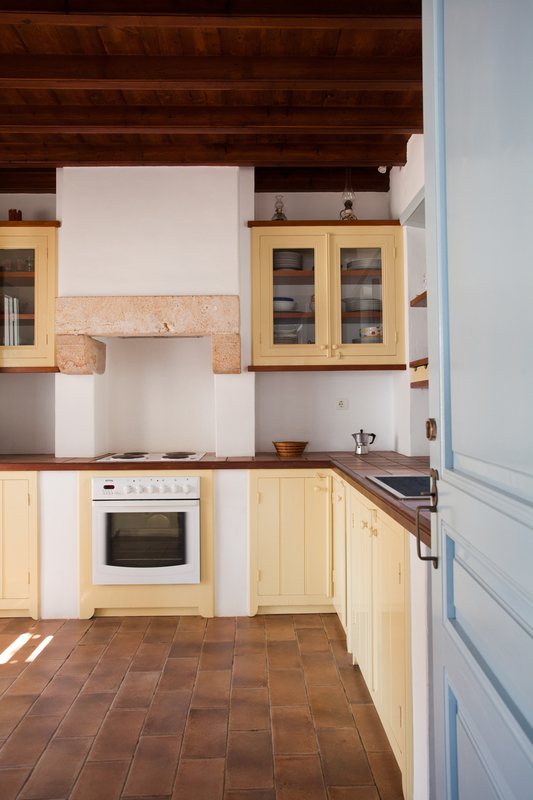 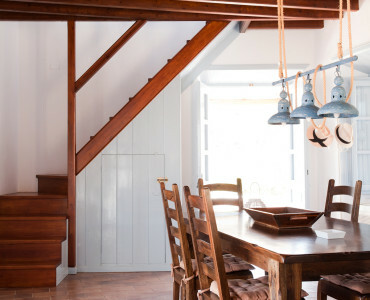 Traditional beamed ceilings, raised platform beds, and flagstone floors anchor the villa to its surroundings.